The business had taken over my life. I was working long hours and was not seeing my wife and kids. I was the last one to get paid and I felt alone.  To provide business owners across the world with motivation and knowledge to build a successful business and positive life for them and their families. What is The Elite Business Academy? The EBA is a unique business coaching, networking and personal development organisation. We help business owners to STOP WINGING IT and teach them how to improve and grow the right way. Through various levels of membership we teach practical knowledge and skills to help you build a profitable business that provides you and your family with a happy lifestyle. Why was EBA set up?  We understand that no matter what industry or sector you work in or what product or service you sell, all business owners suffer from the same classic problems. 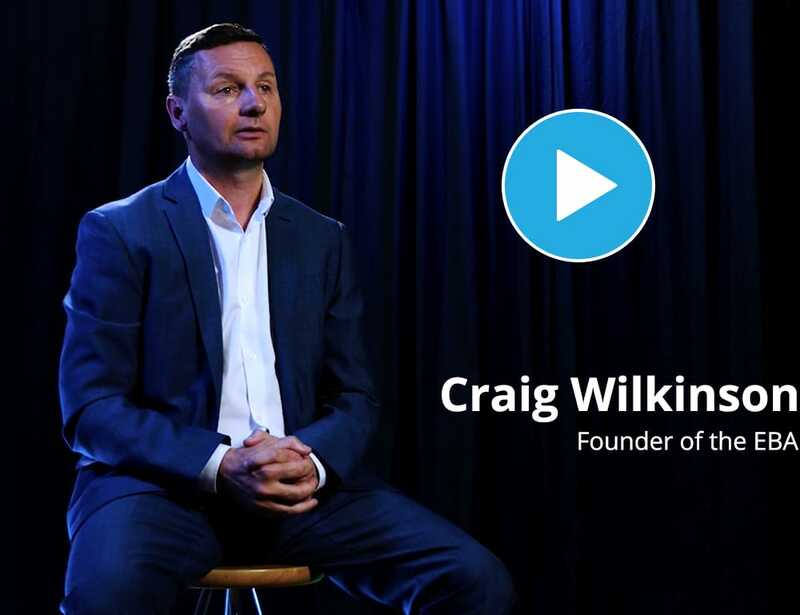 Craig Wilkinson experienced those classic problems running his own businesses. But he’s also experienced the highs of growing and selling a successful business and the positive rewards this has brought to him and his family. 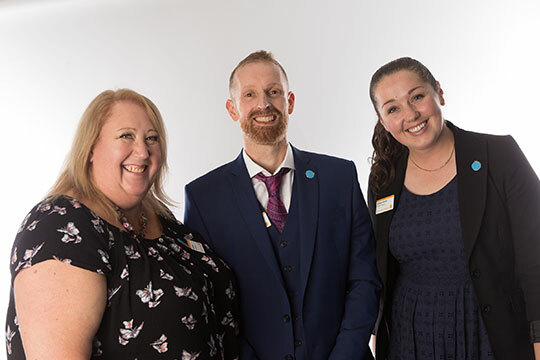 Having seen so many other business owners suffering with the same personal, family and business challenges that he did, Craig founded the Elite Business Academy. Through EBA he now shares his knowledge, plans and strategies of how he achieved big results in his business and life. 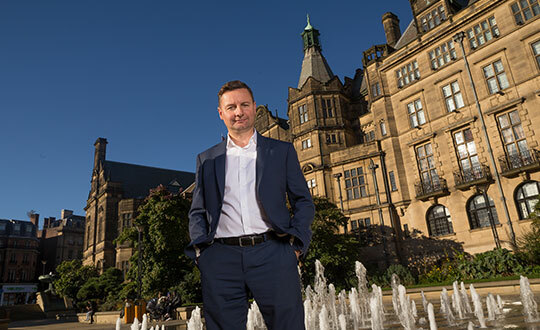 Growing up in the steel city of Sheffield (England) Craig left school with no qualifications. His peers told him that due to his dyslexia, his career and job opportunities would be limited. However, he gained an apprenticeship as a carpenter and joiner for a local joinery company. 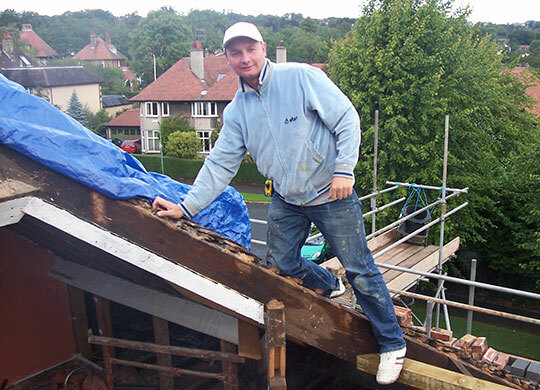 After learning his trade over the next 8 years Craig’s hunger to succeed in life led him to setting up his own joinery and construction company at the age of 24. Over the next 12 years Craig sweated blood & tears trying to build his business. 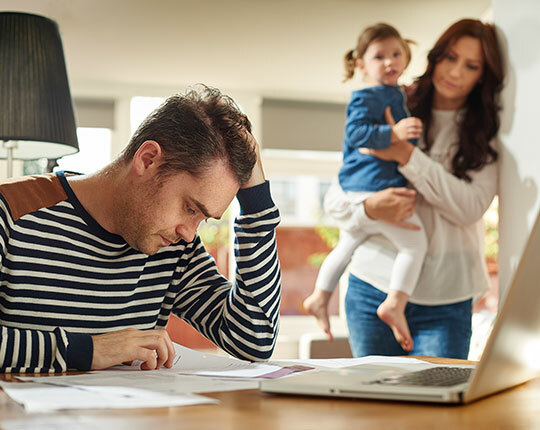 However, the stresses and strains of running his business put huge pressure on himself and his relationship with his family. Craig invested into a business coach to seek the knowledge and skills of how to grow a business the right way, rather than WINGING IT. Two years later he had transformed his business and created the lifestyle he once dreamed about. He then went onto sell his business freeing up his time to unleash his real passion which was to help and support other business owners. In 2012, he founded the Elite Business Academy which now helps and coaches thousands of business owners across the world. We are here to help. Please get in touch. If you are serious and passionate about growing your business but you have some challenges that are stopping you from growing to the next level, please reach out to us and get in touch. There is no point in you trying to reinvent the wheel on your own. Our coaches and members are here to help and support you. Choose the best time and date – book now!